Water damage in the home can cause damages that are often less obvious. This happens when water gets into spaces and creates a breeding ground where viruses, pathogens, mildew, bacteria, fungus and mold can grow. Mold remediation involves addressing and identifying mold present in the structures of a home or commercial building. The remediation services will prevent the mold from spreading by isolating areas that have become damaged and then removing the affected material and eliminating the sources of moisture to re-establish an environment that is healthy. Only a small leak is able to lead to a major disaster, when home owners leave these leaks untreated. Water is known to seep into walls, floors and the cracks present in foundations. Over time this water accumulation will rot certain materials and cause damage on a significant level to wood and drywall. Due to health risks that have been linked to mold exposure, it is always highly advisable for home owners to immediately contact the professionals for mold remediation services. If homeowners suspect a mold issue, they are urged to not put the problem aside to deal with at a later stage. The mold remediation services include locating the moisture problem at the source. This affected area is then closed off and isolated to avoid the risk of contamination to other parts of the home. Mold spores are often released during the process of removal. HEPA filters are utilized in order purify the air from particles and mold spores. The professional contractor will always use a mask and goggles to decrease exposure to the airborne contaminants. Personal belongings and building materials in the home can be easily affected by the mold problem. Mold is a type of living organism and will ingrain itself deeply into materials. It is always advisable to get rid of and safely dispose of any porous materials. The process for reconstruction can only take place once all materials contaminated by the mold have been safely removed. Mold free and clean materials will replace any previously contaminated items. It is very important that repaired and cleaned items are kept thoroughly dry. Excessive moisture is usually the cause of a mold issue to begin with. The professional contractors of the Action 1 team will go over strategies for moisture management to make sure the home will not encounter any issues in the future. 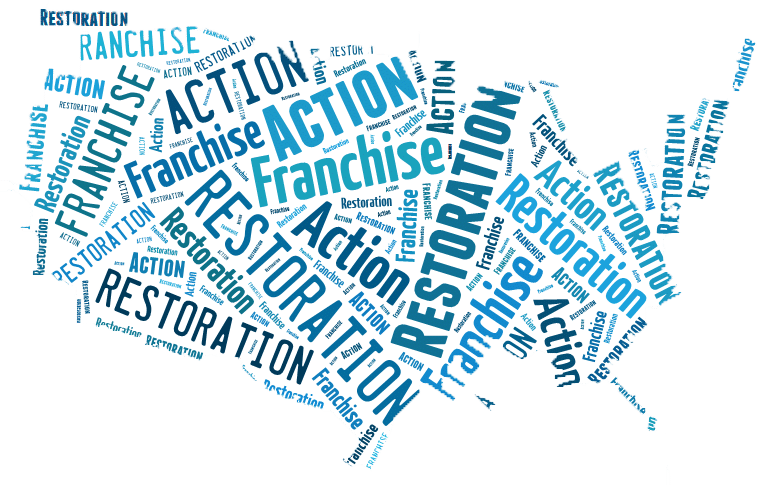 Action 1 Restoration is a trusted, highly professional company that provides a quick response and 24 hour emergency services for both homes and businesses. The team of professionals will deal with every aspect to make sure any project is dealt with in the fastest time possible. High humidity and lingering moisture is associated to secondary damages and health hazards, the team responds very promptly to any emergency call. Mold removal should be performed by a licensed IICRC contractor for mold remediation and removal services. Professionals from the action 1 team specialize in addressing the health risks and damage related to mold. Cleaning with water and bleach doesn’t kill mold. 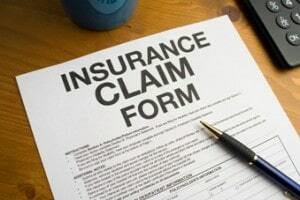 Material that has become moldy needs to be removed and these damaged areas will require reconstruction. Mold remediation is something that should always be dealt with by professionals that have experience in handling hazardous materials and to stop the spread of dangerous mold. Inspection services involve a professional contractor coming into a home in order to locate the source and to identify the moldy areas. 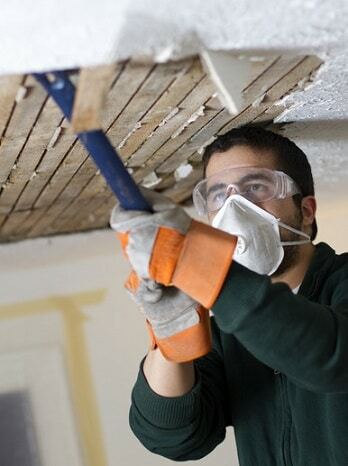 The contractor will then provide the home owner with an effective plan for mold remediation. Testing for mold is done before and after remediation of your home or business. Moisture is also checked to ensure that the home is within proper moister levels. Our team uses the best equipment to ensure that when we are hired for a mold remediation problem, that the job is done properly.